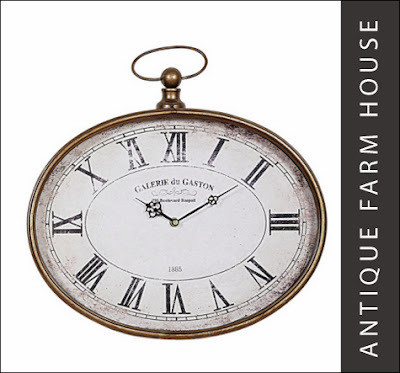 Mixing old with new, reproduction with true antique- I love that collected style. If it's not an antique- a good reproduction or something with that style is next in line. and pretty sure I need a shelf full of them. and they add new ones several times a week so keep watching. 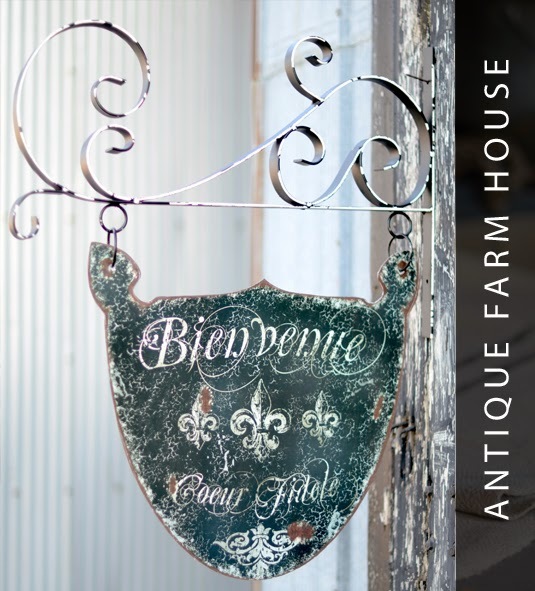 2 French Country Cottage readers. I feel some Holiday shopping coming on! Here's the details~ but make sure to enter on the rafflecopter widget below to be eligible to win. So many beautiful things !! Oh how I love this giveaway. Followed the steps through rafflecopter. Thanks for hosting such a great giveaway! 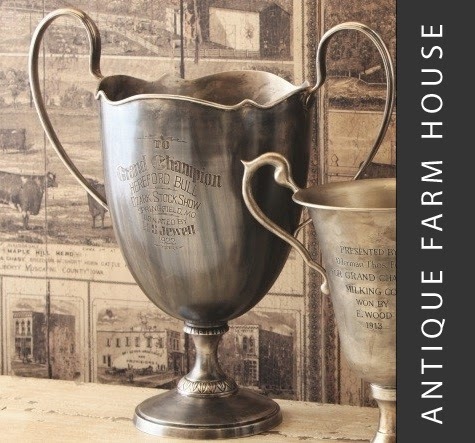 :) Thank you so much for offering this I LOVE everything on Antique Farm house!! Great giveaway Courtney! Thanks for the chance! Oh....I've always been a follower and now a subscriber of your wonderful blog! Great giveaway! I actually have a couple of these items pictured. I also love your Beautiful giveaway. You know I am a follower on your sweet blog. I also have you on my blog on my sidebar. I love the Antque Farm House. Great giveaway Courtney! Thanx for the opportunity. Love this giveaway Courtney! Thanks for the chance! Such a terrific giveaway! Thank you for hosting, Courtney! I love that shabby chic mirror! it's adorable! great give-a-way! 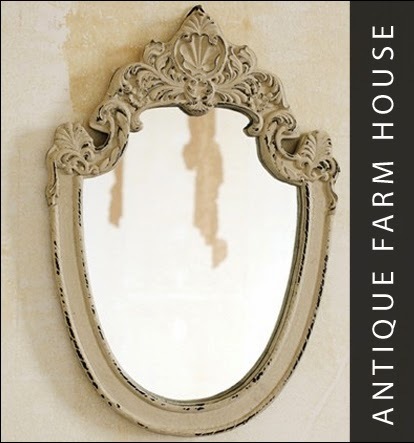 love the shabby chic mirror! great give-a-way guys!!! Love your blog Courtney! 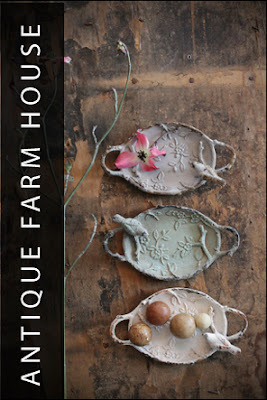 Love Antique farm house too! Thanks for the giveaway!! Thanks for the opportunity to win, Courtney! 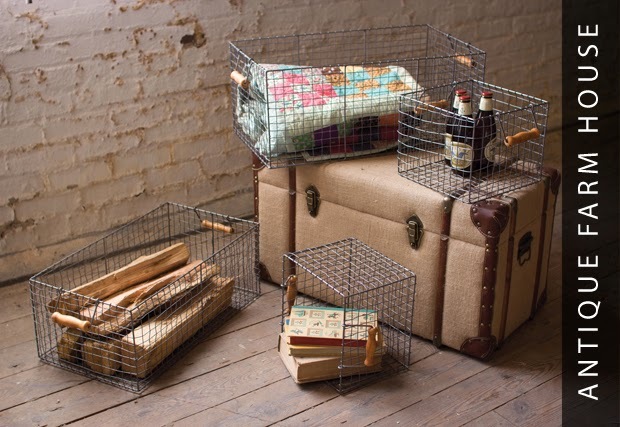 I love those baskets! Thanks for the opportunity to win a wonderful goodie. The French Bistro would look so great in my "French Quarter!!!" Thank you for sharing this great shop with us!! WOW ...thats a super fabulous giveaway! I love their items, just ordered my 24" boxwood wreath from them last week, glad to see them here with you! What a fun store! So many great things! Everything is so lovely! What a great giveaway. What a wonderful giveaway Courtney, thank you. Can someone help can't find the widget to enter, oh my! Sorry you are having troubles with the widget!! Sometimes it takes a few seconds to fully load for some reason- if you wait it should load at the bottom of the post. What a wonderful opportunity, thank you so much! What a great opportunity, thank you so much! Mercí! I found your site through Pinterest today (pink Christmas post) I am also now a follower. This post is offering a very nice opportunity for somebody to win a very nice gift certificate. I feel very lucky to have found this post today! I want everything lol. Thanks for the chance to win. Thank you for the fabulous give-away. OOOH! I already have bought several items from them and love them all.